Earlier this year, the hip-hop star inked a 10-year (! ), $200 million touring deal with Live Nation. 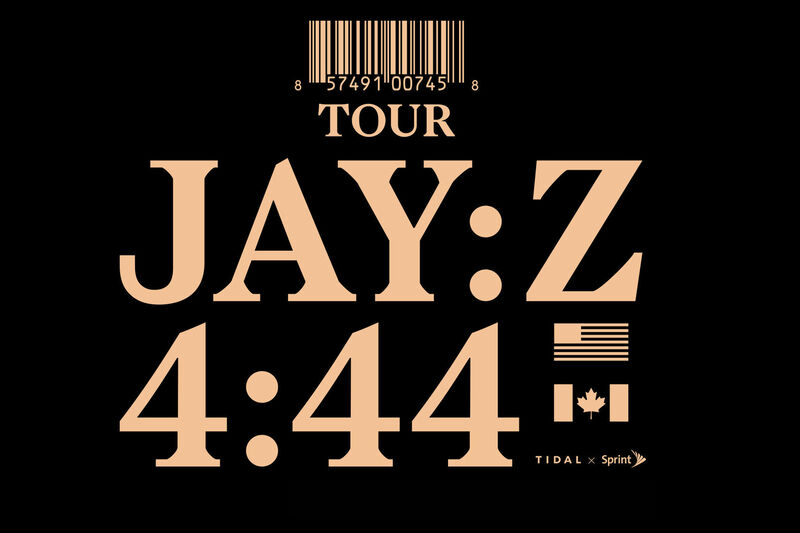 This, on the heels of his 13th album, 4:44, is the first installment, with an opening set by Chicago rapper Vic Mensa (fingers crossed for a surprise Queen Bey appearance).